Vanity Desk: 54"W x 18"D x 30"H - 53lbs. This Vanity is perfect in my space. The combination of design and superb construction of the Magnolia Manor really tie the room together! 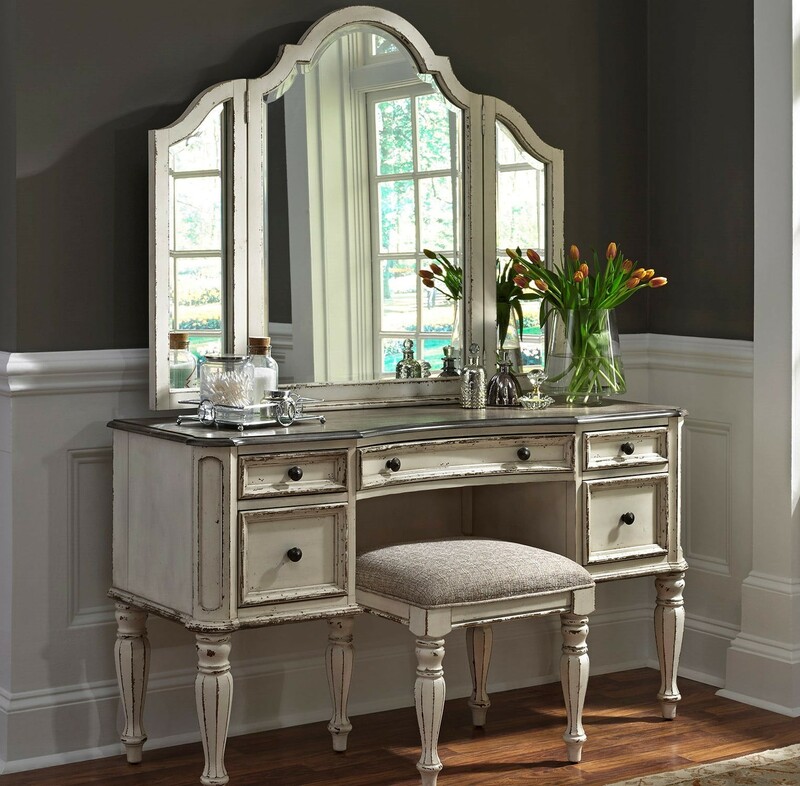 I am absolutely delighted with my new Magnolia Manor Vanity. 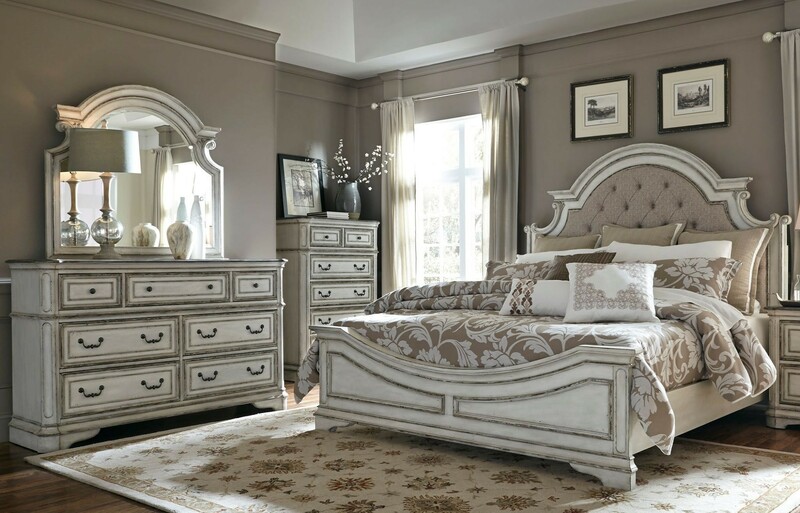 It is a beautiful piece of furniture and i will be purchasing more pieces to go with my Vanity. 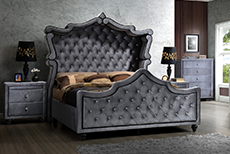 This is a great online shop to purchase all your furniture needs for every room in your home. I purchased an Magnolia Manor Vanity from 1StopBedroom. There was quick delivery with good customer support. I recommend them to everyone. 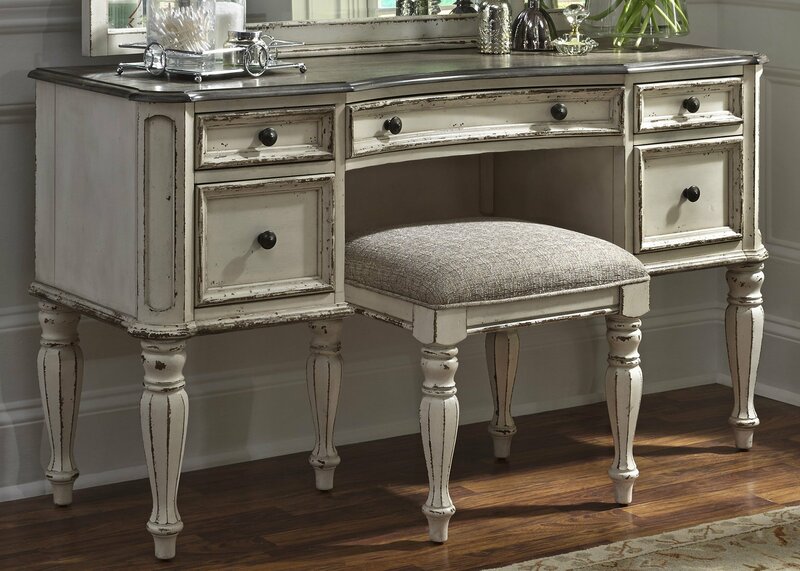 I ordered the Magnolia Manor Vanity after seeing it on 1StopBedroom because it was just too cool! We just received the Magnolia Manor Vanity from 1StopBedroom, and we are very happy with the results. The Vanity arrived on time and in perfect condition. Unpacking and setting it up were a breeze. The best thing is that the price was nice and low, that was the icing on the cake! When I ordered Magnolia Manor Vanity I was expecting a medium quality piece of furniture because of the price. However, I can say that I am pleasantly surprised. This is much nicer than I expected and I am so happy.